This remarkable book lays out the candid story of a young woman who discovers her childhood journal and is inspired to share her most intimate moments of depression, abuse and dark sin. After finding out about the truth, she makes a drastic change in her life that forever transforms her and those around her. 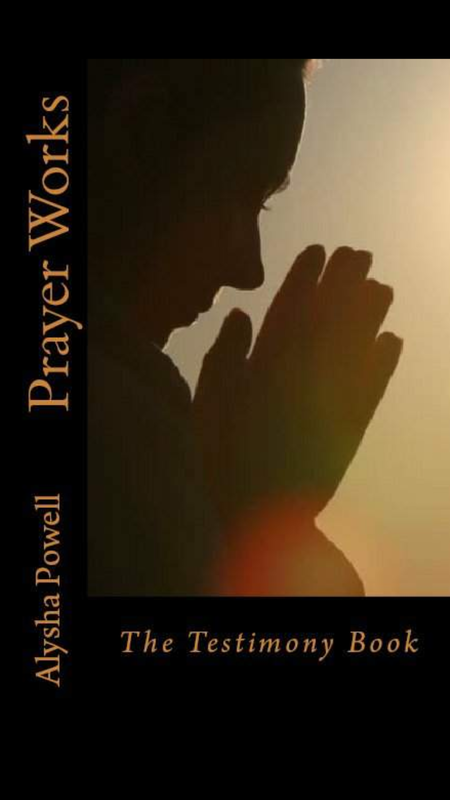 This suspenseful, deep and encouraging story is complimented by the testimonies of other men and women who discovered the same truth and were able to be healed, delivered, and triumph over life's circumstances. This good read is guaranteed to stretch your faith, enlighten your soul and maybe even make you shed a tear. New hope and restoration has arrived! You will receive your copy of the book at the address you provided. You will receive an email notification when it is in route.